5 Best Kept Secret Activities for Families in the Hamptons- June 7th, 2018 : Divalysscious Moms – Fabulous events for expecting, new moms, and families in NYC! There are so many factors involved when planning your weekend or vacation activites: the season, the weather, your children’s ages and interests, your location, and so on. 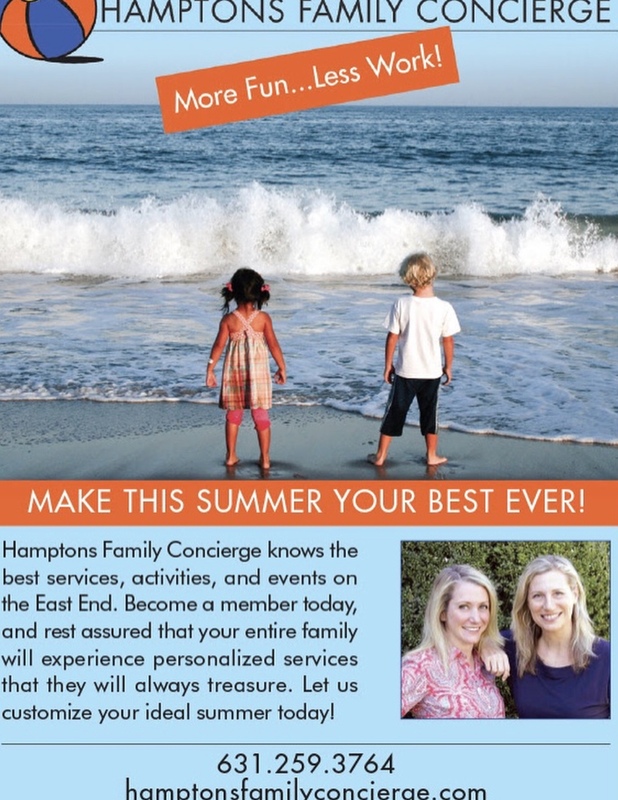 Hamptons Family Concierge was developed to assist families in creating the perfect Hamptons experience. We can customize itineraries, plan amazing events, schedule quality services and activities (even at your home), so you can relax and enjoy your trip.